Visit the Father to Son website here. At the age of 24, James Watson had a scientific discovery to his creditthe structure of DNAthat would win a Nobel Prize and forever change our understanding of genes and inheritance. 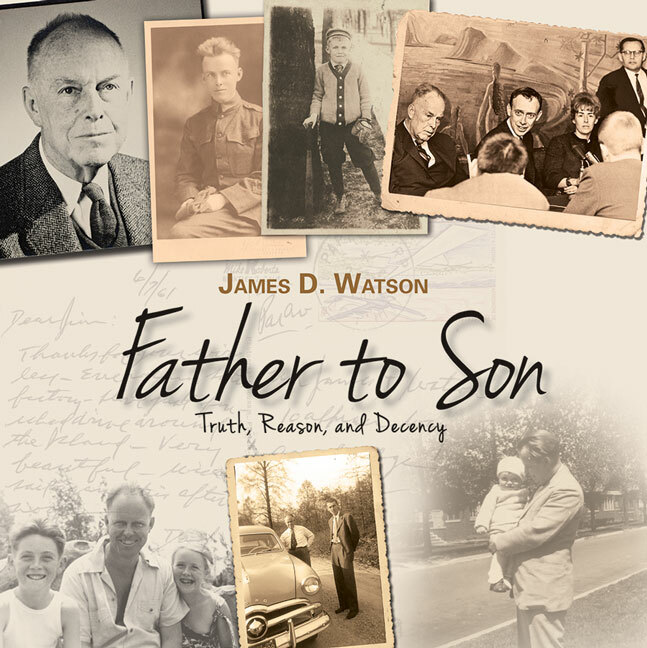 Now, after a lifetime of accomplishment in research, writing, education, and science advocacy, Watson has delved for the first time publicly into his own lineage to chronicle an archetypical American family from before the Civil War to Vietnam. With its portraits of many memorable characters, illustrated with previously unpublished photographs and period documents, Father To Son brilliantly illuminates the fundamental truth that who we become as individuals is determined by both our genetic and cultural heritage.